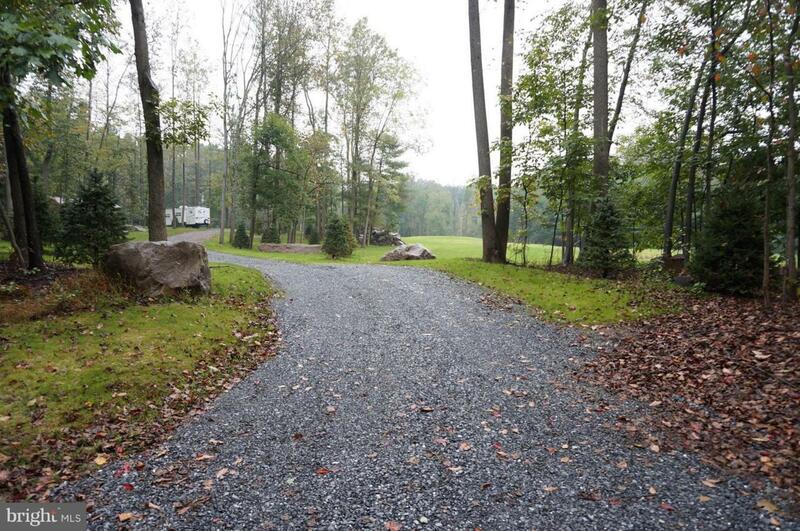 This is a very special one of a kind 5.9 acre home site that is ready for your dream home! 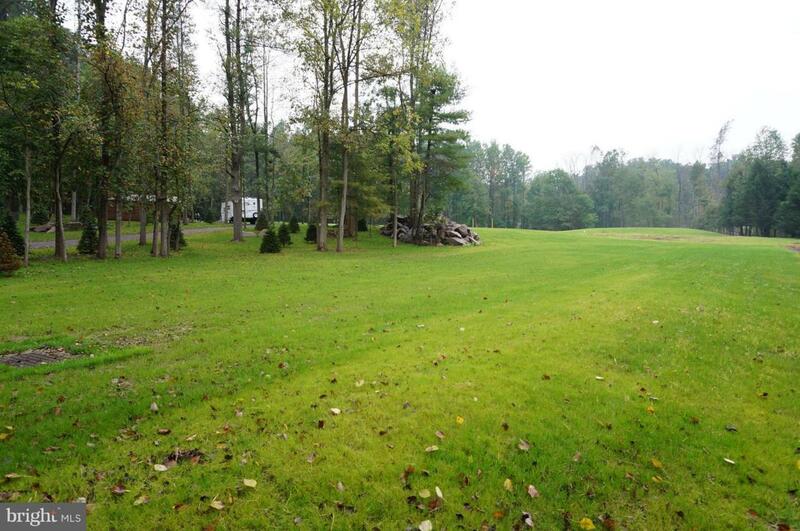 Beautiful private setting with mix of woods & open area. 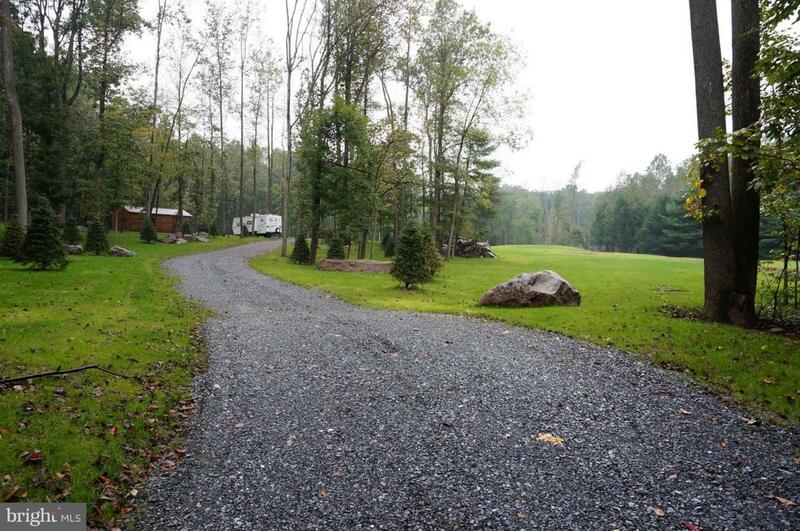 Owner has invested over $205,000 in improvements & misc cost associated with lot, including, but not limited to engineering & installation of storm water management, design & installation of septic system, well drilling, surveying, landscaping, and electric work. Close & Convenient access to the PA Turnpike making it a great location for Harrisburg, Philadelphia, & Hershey commuters. Located close to Mt Gretna. Stone driveway already installed. Includes storage shed. Very rare lot having this many site improvements already installed. Call for details. 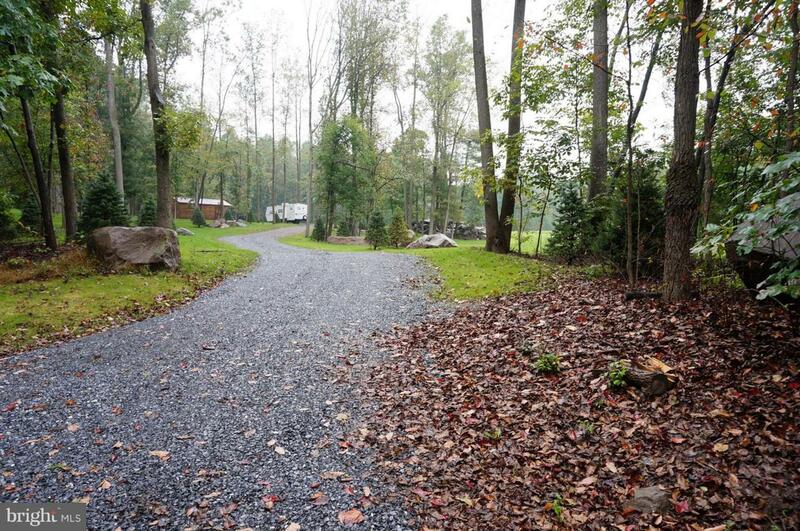 Accessed by private drive/road with Maintenance agreement (Private Drive Association of Piping Rocks. $350+$1000 yearly private drive fees). Call for details.